WeChat, the ever-present social networking app, with over 1 billion users, has brands scrambling to set up shop and optimize new ways of engaging with their audience through this all-encompassing platform. WeChat continues to seek opportunities to evolve and finally outdid itself by venturing into e-commerce and even live-streaming. And it makes a great deal of sense as to why WeChat Mini Program has gained a lot of traction. 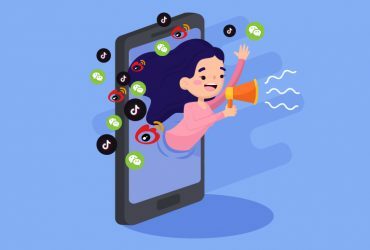 WeChat is attempting to transform the status quo with WeChat Mini Programs, which is a new feature that can be described as a kind of “sub-application”. That is, one app inside another (in this case, WeChat). 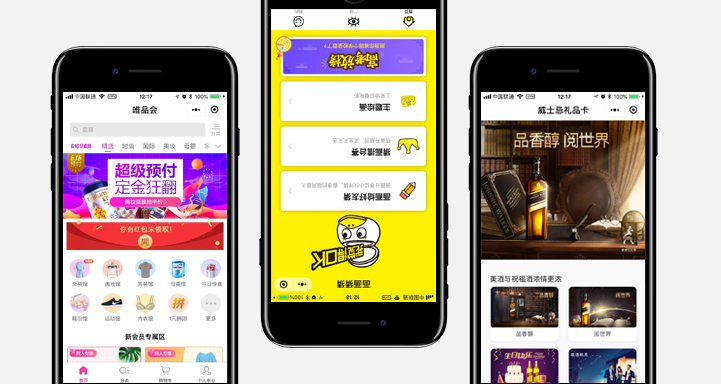 Since its launch, WeChat has reported that there are more than 580,000 Mini Programs on the platform and more than one million individuals and businesses working on developing Mini Programs. It is also reported that more than 130 million active users engage with Mini Programs daily. 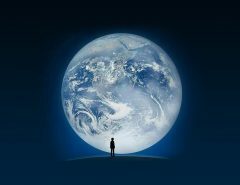 What does WeChat Mini Program do? The platform has been viewed as a new approach for companies, one that can provide better services to clients or operate as a starting block for entering a new market. As one of the largest messaging apps, information shared between WeChat users often influences users’ purchasing behavior. 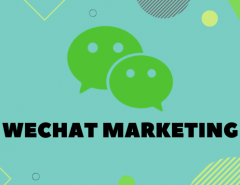 WeChat Mini Programs are providing businesses with alternative ways of selling products, such as group-buying deals and rush-buying that are promoted through chat groups. You can even purchase products straight from e-commerce businesses, which has sparked quite the trend among users. Mini Programs have spanned to a number of categories. Take dinning-related businesses for example, a restaurant can offer table reservations to delivering food. Without downloading and installations, the platform allows customers to conveniently enjoy membership benefits and helps restaurants manage customers efficiently. Mini-programs also help restaurants maintain profits from takeaway services rather than paying a share to delivery platforms. The game “Jump Jump” went viral in a matter of days and amassed 100 million players within the first two weeks of its launch. 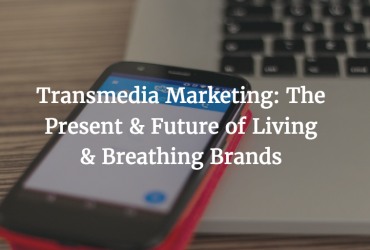 This idea of gamification is a popular tactic by brands to quickly raise brand awareness. 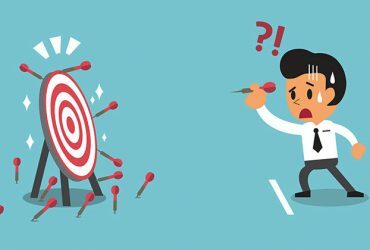 Many brands create simple games and provide rewards to users, which can be a gateway for discovering new products and trends. Nike and McDonalds capitalized on “Jump Jump” through ad purchases, which allowed them to customize their own blocks in terms of appearances and add special effects. 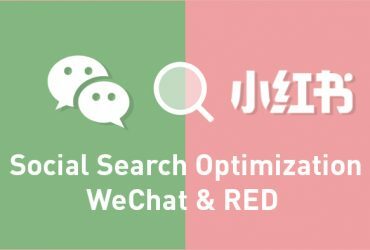 How can brands benefit from WeChat Mini Program? 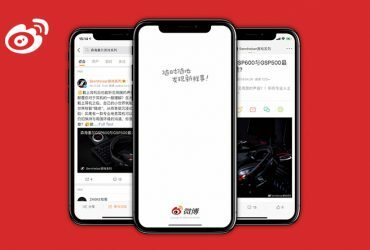 Considering that 94% of Chinese people use WeChat daily, there is thus no better app in China to bring brand awareness. Mini Programs can be built to meet a brand’s specific needs – there are practically an endless amount of ways that a Mini Program can engage with the user. Mini Programs take less space, are more convenient, but are also faster. Consumers are therefore more likely to prefer a Mini Program over the original app. The development of a Mini Program is also cheaper and requires less time in comparison to native apps. It is considered Mini Programs can do 80% of what native apps are doing, with only 20% of the development efforts. 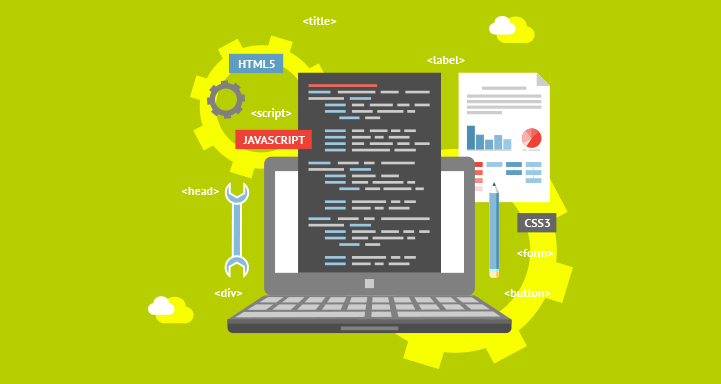 Usually, developers must create full-scale apps for two platforms, iOS and Android, which can be costly. WeChat Mini Programs run on the WeUI system, meaning that developers only need to comply with WeChat’s requirements. Companies can test market viability without a large investment. 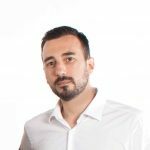 These programs are an effective alternative for start-ups and multinational companies as they gain the ability to gather a large number of users to measure the success of a Mini Program and deploy any necessary changes more quickly, helping them get crucial feedback on their products. For many small and medium-sized businesses, whose operations may not warrant a comprehensive app, it makes sense to reach customers through a simpler method. 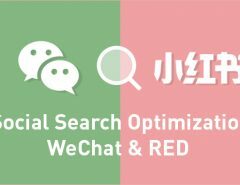 Official WeChat accounts also have their limits with promotion, whereas, many businesses expect to see a significantly higher conversion rate through Mini Programs. 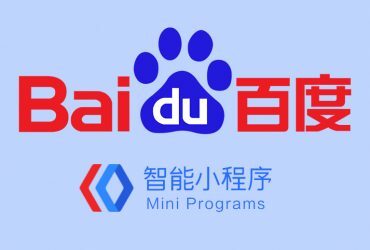 Mini Programs have the capability to offer membership programs, reward and loyalty points, which is increasing valuable as brand loyalty in China becomes harder and harder to foster among customers. 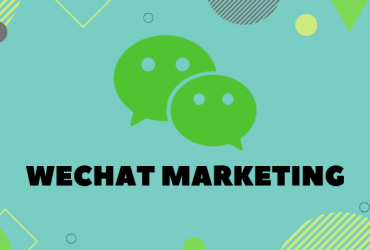 WeChat’s Mini Program works across all platforms and brands can create service apps or games with the Mini Program to engage their followers for a longer time and increase traffic, allowing companies to truly grasp the program and grow their consumer reach. 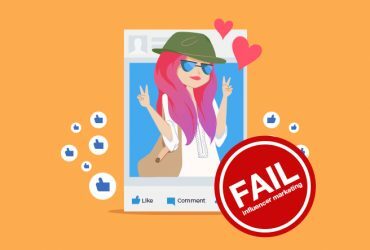 How benefiting users help brands ? Using a Mini Program means less space is needed for the users’ smartphone device. The average size of an app tends to increase when developers add new features and make updates. Less registration hassles that often occur with downloading an app from the app store since all payments are done through WeChat wallet. The user experience is encouraged through faster loading speeds and a more customized service-offering. 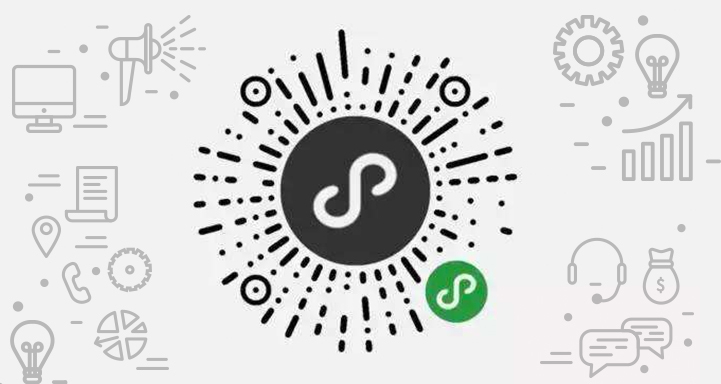 When scanning the WeChat Mini program QR code, friction is significantly reduced for first time users. 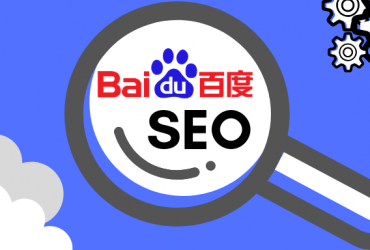 Mini Programs will undoubtedly become the new trend in China digital marketing. 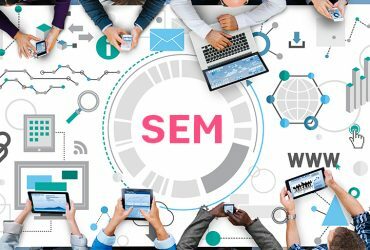 These programs are a long-term commitment for providing services and it will be very interesting to watch how they play a key role in the future of e-commerce, social CRM in China. 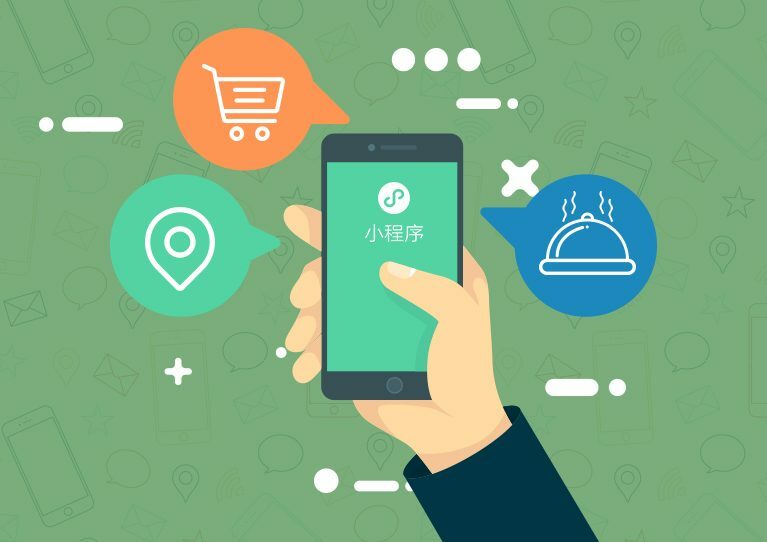 Mini Programs can be developed and used in many ways such as gaming, store locator, eShop, eMagazine, Live Streaming and other utilities that provide practical solutions to WeChat users. They are similar to using the native apps, but without the hassle of downloading and installing them. WeChat’s Mini Program works across all platforms including iOS and Android. Development is cheaper and requires less time in comparison to native apps. 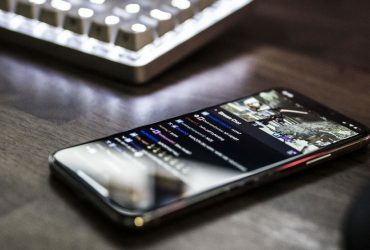 Next Article How to Promote your Mobile Game in China?